Every year, millions of Americans wait until the last-minute to submit their tax returns. As a result, many people undergo unnecessary stress in April. Before the tax filing deadline sneaks up on you again, use these tips to help you submit on time. If you are hoping to meet this year’s tax filing deadline, you will need to get organized. If you plan to itemize your taxes, you will need documentation that corresponds to each tax deduction you are claiming. For example, if you are writing off charitable contributions, you will need to have receipts for any donation of $250 or more. If you still have questions about which tax forms to use, visit the IRS’s website or consult a professional. 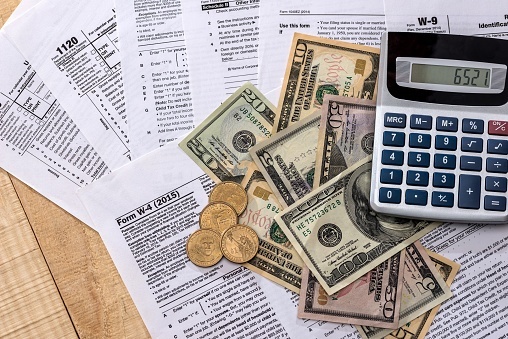 The IRS offers many tax deductions and credits that can help you earn a bigger tax refund. First, find a spot in your home or apartment you can use as a workspace. You can then keep all your tax-related information and documentation in one spot. 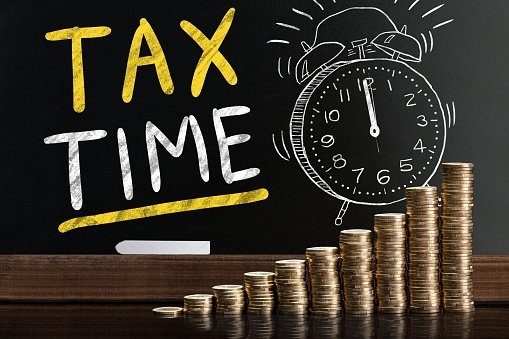 As the tax filing deadline gets closer, you will need to set aside time to work on your tax preparation. First, create a to-do list of the tasks you need to complete before mid-April. Then, prioritize what actions you must take first. For example, it’s smart to make sure you have all the right forms before you research frequently overlooked tax deductions. If you start early enough, you will be able to set a schedule that suits your lifestyle. But, even if you are under a time crunch, pace yourself and take breaks to avoid making errors. 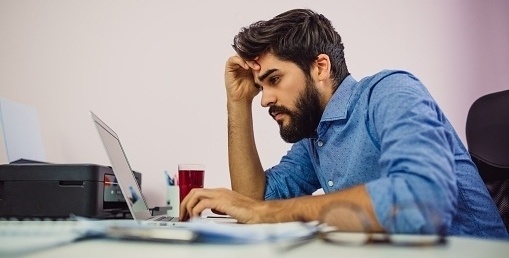 Even for experienced filers, tax preparation can be a difficult and time-consuming task. If you have questions or need assistance, contact a local tax preparer.